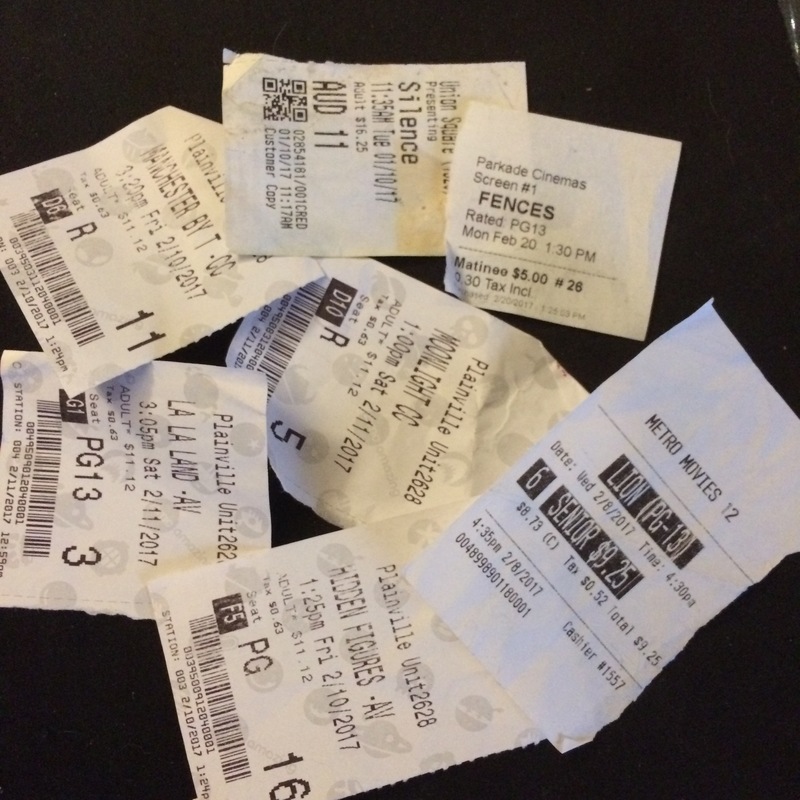 Richard Alleva, a film critic for the Catholic journal Commonweal, discusses the nominees for Best Picture — and one shoulda-been nominee, Martin Scorcese’s Silence. Rev. 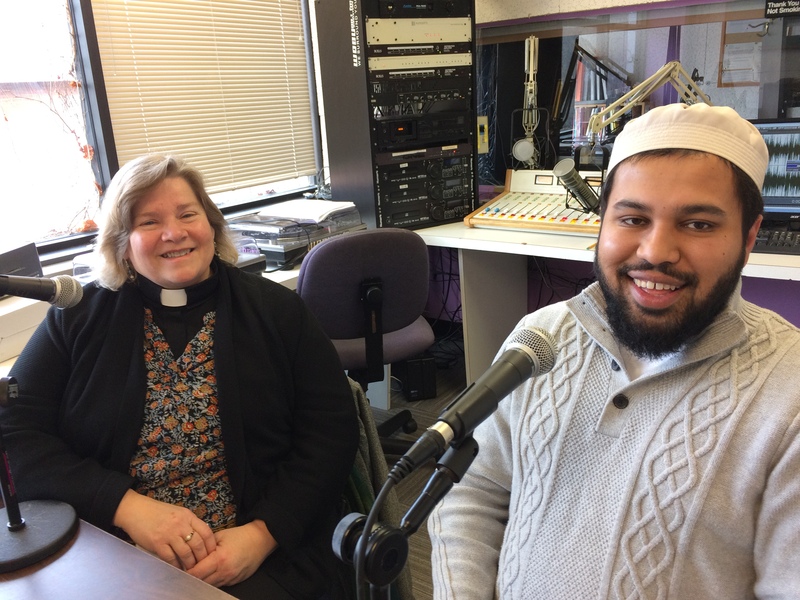 Cathy Rohrs, pastor of Faith Lutheran Church in Middletown, and Imam Sami Aziz, Wesleyan and Quinnipiac’s Muslim chaplain and the founder of Common Ground Institute and Services, talk about the developing connection between their two flocks.